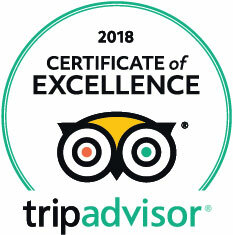 Family Friendly things to do at Bay Pointe Inn! During your stay at Bay Pointe Inn, the whole family will enjoy Gun Lake and the animals of the Kalamazoo Nature Center. The Kalamazoo Nature Center is a non-profit association in Kalamazoo, Michigan. Their mission is to encourage people to care for the environment by exposing them to experiences that help them connect to the natural world. Our visitors include families, biology students for field study, professional and amateur birdwatchers, photographers, and botanists to study and enjoy the varied plant life. Kalamazoo Nature Center is one of the first nature centers in the country. Our monthly featured programs offer plenty of fun activities for kids and adults to explore the natural world. Some of our most spectacular features are the 14 plus miles of winding hiking trails. 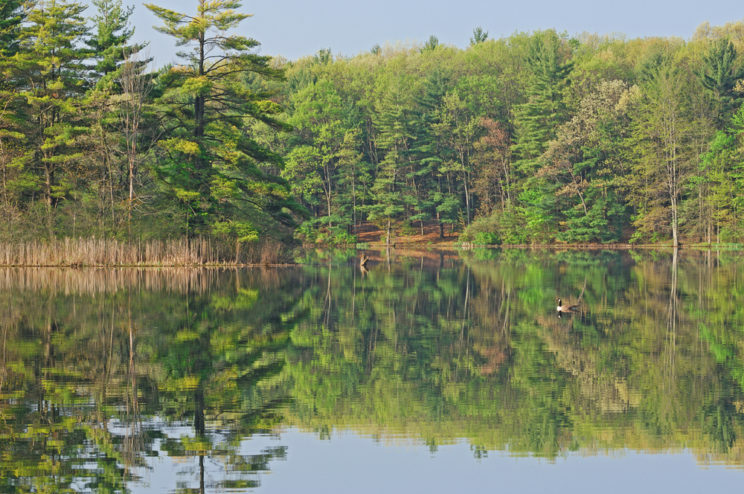 Our guides are here to help you enjoy Kalamazoo Nature Center, however, please note that it is a private nature reserve that does not allow dogs, camping, drones, firearms, bicycles and motorized vehicles. Kids and parents alike will love getting to know the farmyard animals at the DeLano Farm. After exploring the historical Kalamazoo Nature Center, come back to Bay Pointe Inn for a swim in Gun Lake before dinner! After you enjoy a hearty breakfast at Bay Pointe Inn, start exploring the rugged terrain, and unique beauty of the Yankee Spring State Park‘s 5,200 acres offers many recreational activities such as hiking, biking, cross-country skiing, snowmobiling, snowshoeing and ice fishing. Between the 30 miles of hiking trails, 12 miles of mountain biking trails, 10 miles of horseback-riding trails and the two public beaches on Gun Lake and Deep Lake, you can spend a full day exploring this beautiful park. Pack a picnic and enjoy fishing at one of the two fishing piers. Altogether, there are nine lakes within the park limits which offer all kinds of water sports and fishing opportunities. The park also provides modern campgrounds on the shores of Gun Lake and Deep Lake, as well as horseback-riding and youth organization campgrounds. Next Post Out on the Lake!